Nguyen Pham Bich Tram was born in 1990, in Dong Nai, Vietnam. She is a student of Hong Lac University. Bich Tram stands 1.67m with measurement 80-60-86. 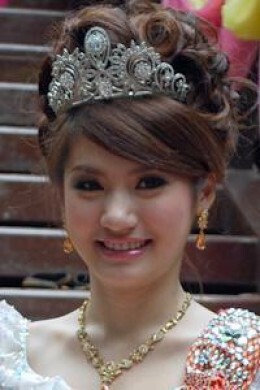 She won Miss Talent at Miss Vietnam 2010on August, 9, 2010 at Tuan Chau, HaLong.